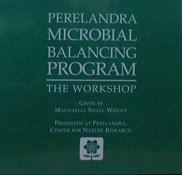 This kit is for those who may already have the Soil Balancing Kit, and wish to work with the complete Expanded Balancing Process Kit. It consists of the Hard-to-Find Balancers, Easy-to-Find Balancers and the Easy Testing Box. NOTE: We are supplying the UK equivalent of the Hard-and-Easy-to-Find Balancers Perelandra recommends and supplies, and not the balancers from the USA, as these items are available also here in the UK. The Hard-to-Find Balancers package contains boron, chromium, copper, magnesium, manganese, molybdenum and sulfur. 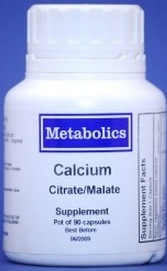 These balancers in pill form and are sent to you in their original unopened bottles, most containing 100 pills. NOTE: We are supplying the UK equivalent of the Hard-to-Find Balancers Perelandra recommends and supplies, and not the balancers from the USA, as these items are available also here in the UK. The image on this product may not be the actual product – for illustation purposes only! 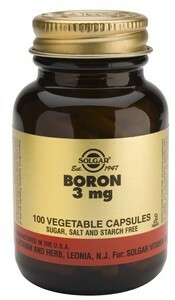 The Easy-to-Find Balancers package contains vitamins A, B-complex, C, D, E, niacin, calcium, iron, potassium and zinc. Most containing 100 pills. NOTE: We are supplying the UK equivalent of the Easy-to-Find Balancers Perelandra recommends and supplies, and not the balancers from the USA, as these items are available also here in the UK. Needed to work with the MBP Manual. A radically different and extraordinarily effective approach to health. Take your relationship to microbes — and your health — to a whole new level. Format: North American; but will play on most computers and DVD-players in the UK. The image on this product may not be the actual product – for illustation purposes only. 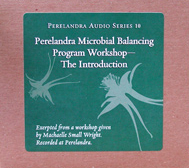 If you have purchased the Perelandra Microbial Balancing Program Manual, but don’t have any of the other items you need to begin, then this is the package for you. With smaller Dram (3.55ml) Essences size. 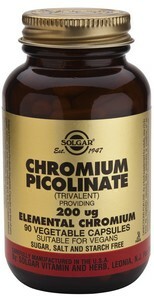 With larger 1/2-oz. (14.2ml) Essences size.